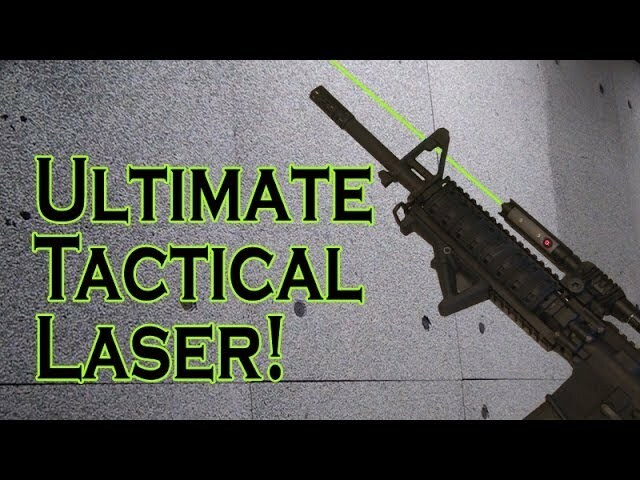 Check out this ultimate tactical laser I added to my DIY AR-15! ← $5 DIY HDTV Antenna! Get FREE TV!